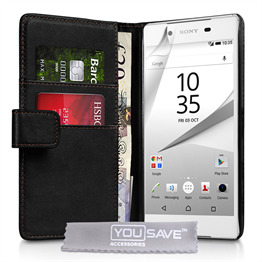 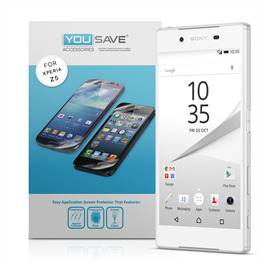 The YouSave Accessories Sony Xperia Z5 Hard Hybrid Case appeals to phone owners who want effective protection without unnecessary bulk, weight or fuss. 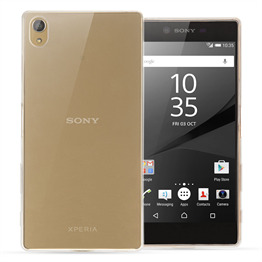 The case is constructed from hard plastic, which means it’s strong enough to shield the back and sides of the handset from day-to-day damage without adding unwanted bulk or weight. 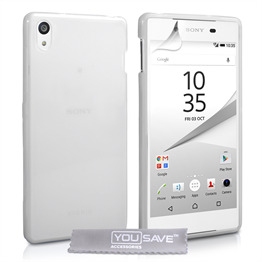 This hard Sony Xperia Z5 case clicks reassuringly into place and allows unobstructed access to the ports, cameras and other functions - thanks to precisely positioned cut-outs. 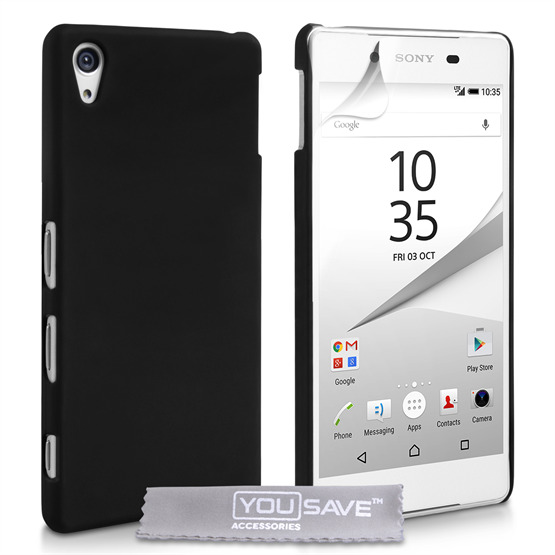 The final touch is a simple matte finish: smart, understated and very popular!